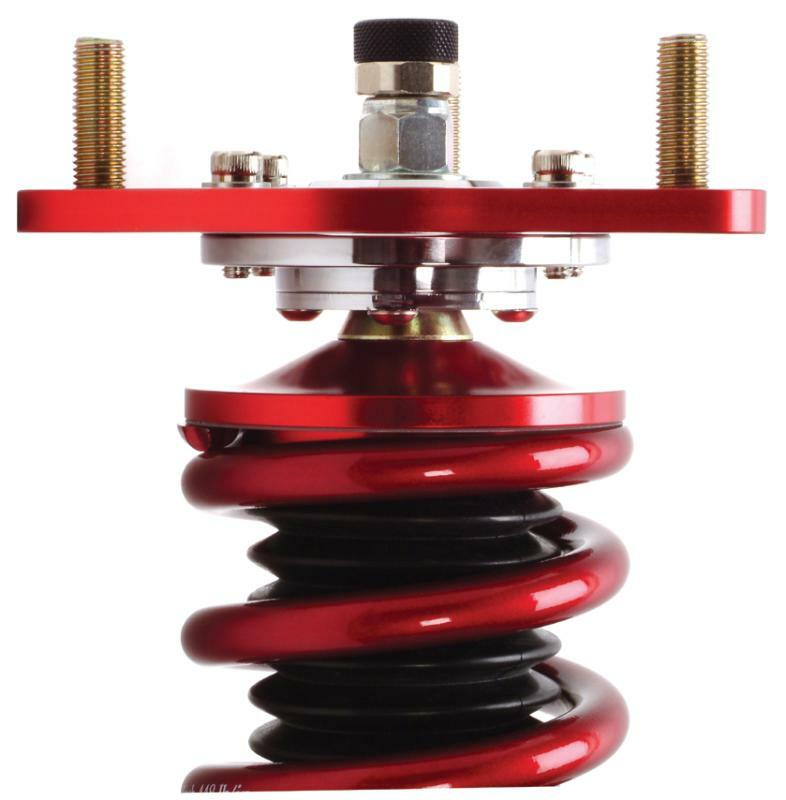 The N1 ExV Damper is the newest edition to our high performance street line of coilover suspension. 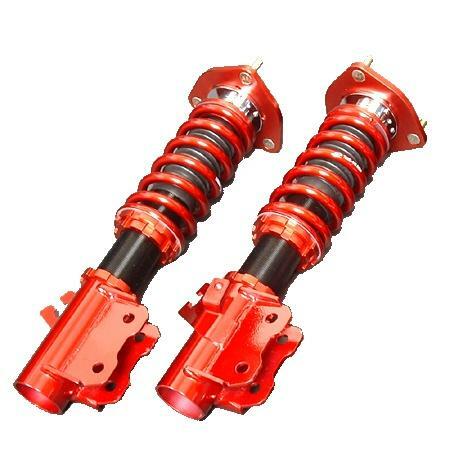 The Expert Type V (ExV) is a full coilover suspension featuring a threaded base for precise ride height adjustment without compromising shock or spring travel. 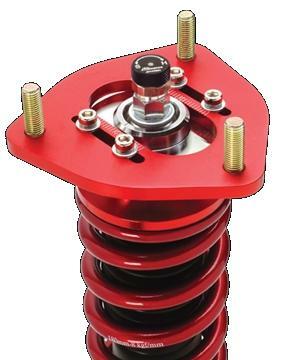 We have taken our street suspension to the next level for 2005 by including high performance upper mounts and 32 way ride quality adjustment for street cars that are used at the track as well. The spring rates and internal valving of the ExV has been completely refined for excellent ride quality and sports driving. The ExV was designed to cater exclusively to US market vehicles. 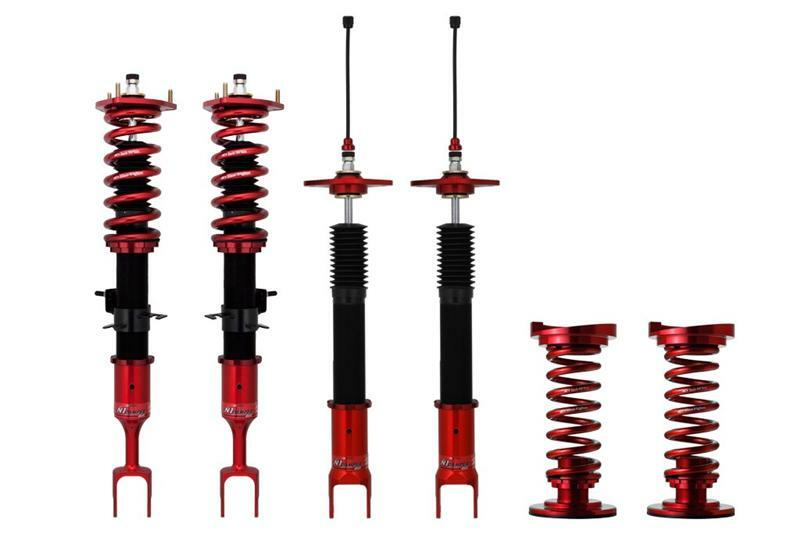 With this in mind, internal components have been specifically engineered to withstand harsher road conditions and increased wear caused by everyday street driving. 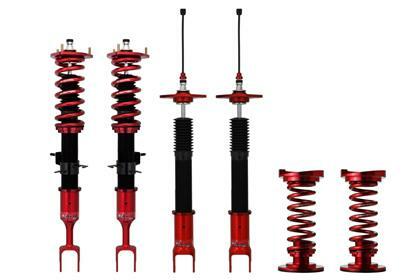 The Expert Type V was developed based upon user requests for a high performance damper that doesn’t carry a typical racing suspension price tag. This system stands as our commitment in providing our customers with the ultimate in quality and affordability.